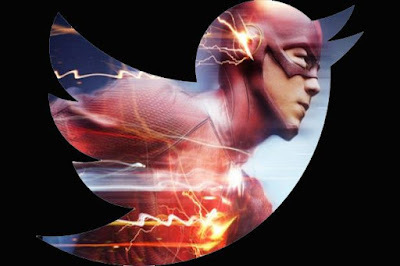 Home flash the flash Twitter Live Tweeting Tonight! and She bailed on me... But that's ok! CW The FLASH at 8pm!